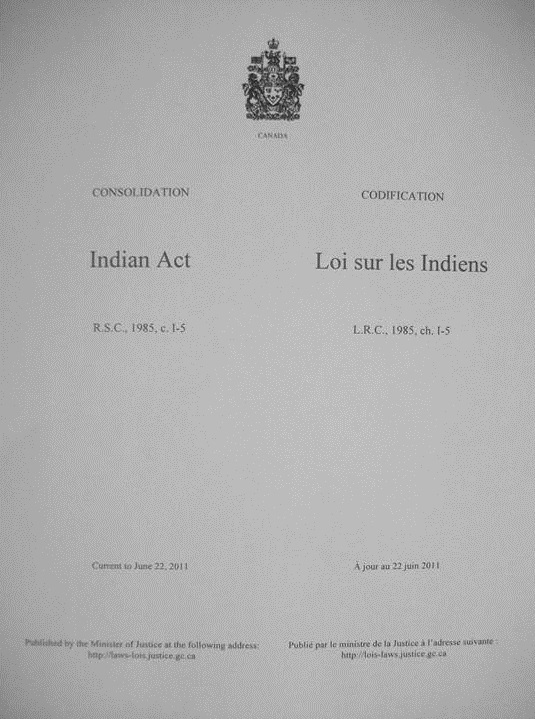 Documenting the effects of the Indian residential school system (governmental boarding schools for indigenous children), the Truth and Reconciliation Commission of Canada (2015) recently defined reconciliation as “establishing and maintaining a mutually respectful relationship between Aboriginal and non-Aboriginal peoples.” The Commission determined that this is a relationship that Canada does not presently have. The country is at an important moment in its relationship with First Nations. It is beginning to acknowledge its own colonial history, and there is discussion of how reconciliation might be achieved. The context of why reconciliation is needed relates to dark aspects of Canadian history, which linger on today. First Nations peoples inhabited North America, or Turtle Island, as some indigenous cultures call it, for thousands of years before Europeans arrived on the continent. The traditions of many of these cultures tell us that it is their land of origin. Canada, by contrast, is a young nation. Although remaining a British colony for many decades afterwards, it became independent from the UK in 1867. With this, it inherited treaty obligations – agreements that had been signed between First Nations peoples as sovereign nations and the British crown. During this period, First Nations peoples, like Native Americans in the US, were also confined on reservations. Within these spaces, Canadian authorities attempted to suppress indigenous cultural practices. The Potlatch festival for example, a practice which could be used to redistribute wealth or as a rite of passage, depending on the culture, was made into a criminal offence in section 3 of An Act Further to Amend the Indian Act (1880). The ban lasted until 1951. Such thinking led to the horrors of the Indian residential school system. These schools were, for much of their existence, run by church denominations and later by the state, from the late 19th to late 20th centuries; The last of the schools closed in 1996. Not all students had negative experiences, but there were many cases at these schools of extreme emotional and physical abuse, including deaths. First Nations children were isolated from their families and forced to give up their own languages and cultures. This had disastrous implications for the self-esteem of many indigenous children. Canada has much work to do towards reconciliation. First Nations peoples are still enduring the consequences of colonialism. As a demographic group in Canada, they are more likely to, among other things, experience overcrowded housing, food insecurity, unemployment, mental health problems in their youth, and low levels of confidence in the justice system. In 2015, indigenous peoples (including Métis and Inuit) accounted for 25 percent of homicide victims, despite only representing an estimated five percent of the population. Canadian provinces also still allow the exploitation of indigenous lands by businesses and the lucrative extraction of natural resources on these lands, something which many indigenous peoples oppose. The sovereignty of First Nations remains limited. As First Nations activists Arthur Manuel and Grand Chief Ronald Derrickson have pointed out, the Canadian government does not allow indigenous peoples significant power “over any land or resources in … Aboriginal and treaty territory except for the 0.2 percent that has been designated Indian reserve lands.” Like indigenous peoples who have resisted colonialism in the past, many First Nations peoples are unwilling to accept this situation. For them, Canada needs to make significant concessions so that a better relationship can be developed. This article was first published on September 13, 2018 by History Today, which kindly gave permission to republish it.